Groups, tournament format and special LOC announcement all scheduled for 7-April. On April 7th, No. 1 Japan, No. 2 United States, T-No. 3 Australia, T-No. 3 Canada, No. 5 Venezuela, No. 6 Chinese Taipei, No. 9 Netherlands and No. 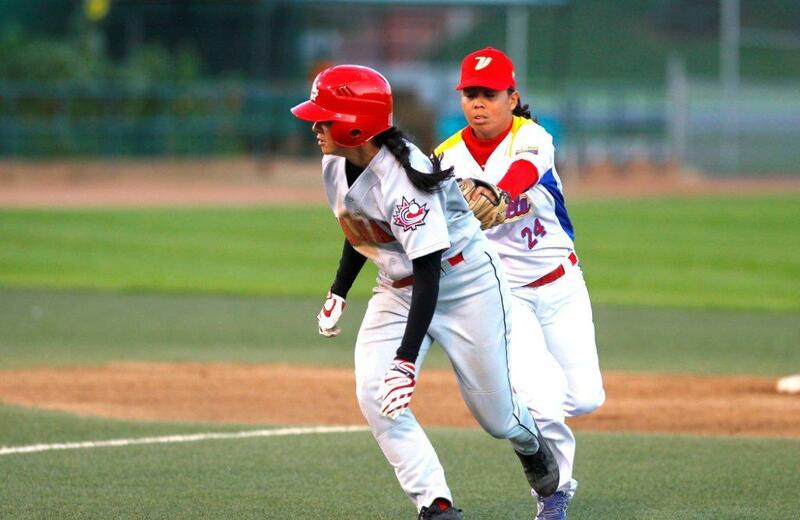 13 Hong Kong will be split into the two groups that will determine the opening contests of the 2014 Women’s Baseball World Cup, International Baseball officials indicated. The 6th Women’s Baseball World Cup returns to Japan in the city of Miyazaki from the 1st – 7th of September, with Sun Marine and Ivy stadiums serving as the big stage where the athletes of the eight Women’s National Teams will showcase their talents. In addition to the naming the two 4-nation groups, the tournament format of the Women’s Baseball World Cup will be officially announced. At the 2012 Women’s Baseball World Cup in Edmonton, Canada, a single round-robin format was implemented—Japan, Canada, USA and Australia finished atop the 2012 round-robin standings to qualify for the semifinals. As part of the news to be revealed on April 7th, Baseball Federation of Japan’s Local Organizing Committee of the 2014 Women’s World Cup will also make a special announcement. Host Japan leads the Women’s Baseball World Rankings and is the three-time defending Women’s Baseball World Cup champion. USA earned the silver medal in 2012 and took home the gold medal in the first two editions in 2004 and 2006. Canada will head to Miyazaki after winning the bronze medal at the last World Cup; Team Canada has medalled at each of the Women’s World Cups, except the 2010 edition, earning one silver and three bronzes.